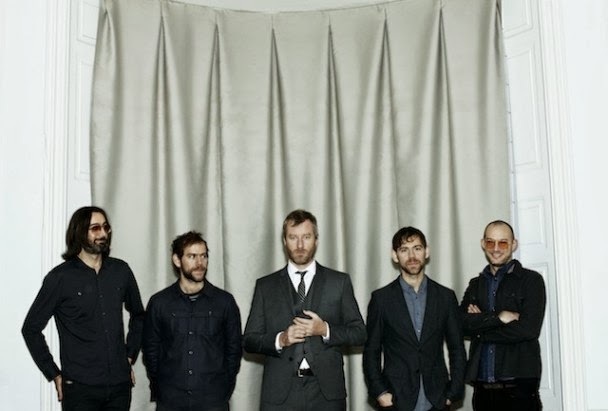 The National has performed on seemingly every late-night TV show there is, but they’ve never before graced the stage at Saturday Night Live. That will change on 3/8 when indie’s maudlin masters will be the musical guest alongside host Lena Dunham, also making her SNL debut. Brooklyn! Dunham and the National’s SNL debut is less than two weeks away, but first up is Beck’s gig this weekend with host Jim Parsons.